Butch Trucks , Gregg Allman, We have lost so much this year! D R E A M S Band …. would not be here without Butch, Gregg, and so many other key musicians who graced the stage over forty five glorious years! We would like to pay homage to these men who created the music, and carried the torch down the road for over four decades. . These people influenced all of us who played and interacted with them, and the millions of fans around the world who listened and made their music part of their lives. 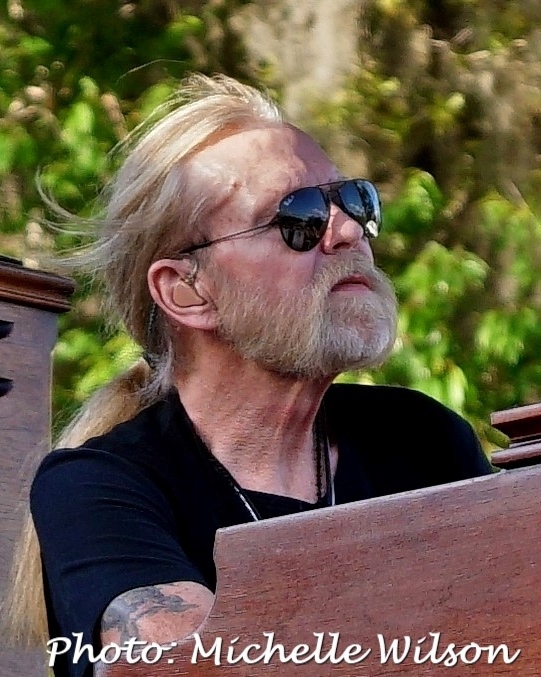 Let’s face it, forty five years, many of us went through our entire lives with The Allman Brothers! 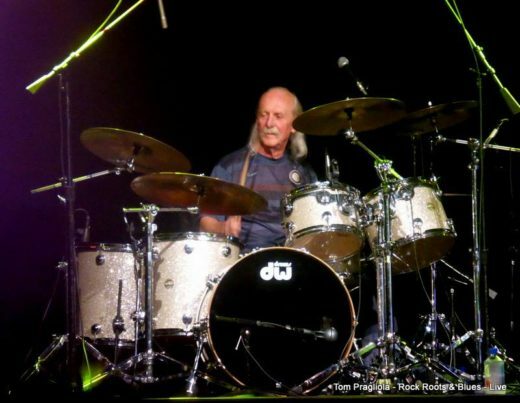 Butch has been named among the top Rock Drummers of all time. Gregg ranks among the all time great Blues voices. From the original members to the lineup at the last show and all those in between, this band over the years has been brimming with world class talent. Thankfully most of these greats are still with us, we miss terribly those who have passed. The Road goes on forever ! Please enjoy our collection of images in our gallery section from our tours together, many taken by the band members as well as pictures from our photographers who have so graciously donated their wares for our website.